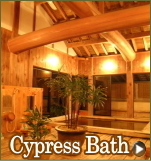 CypressBath | Ise-Shima Ryokan HIOGISO : Inn is made from Japanese cypress. Come and recover from the fatigue of your journey in our open-air Japanese cypress bath. 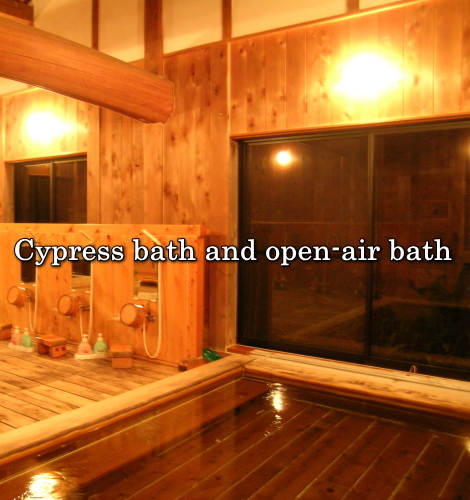 CypressBath | Ise-Shima Ryokan HIOGISO : Inn is made from Japanese cypress. 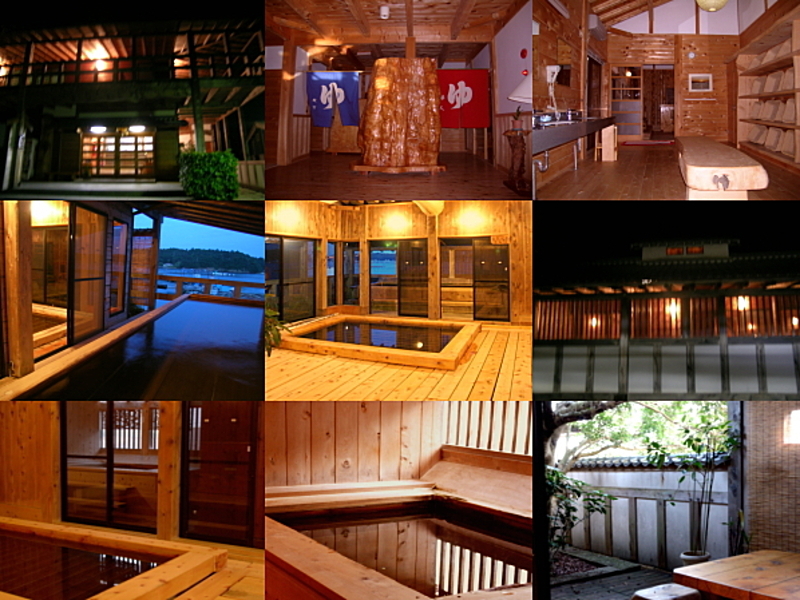 Unique cypress public bath (sentō) using water from the Ise Grand Shrine forest. The water there is considered to be sacred and pure. We drink this water all the time and it is much better than bottled water. 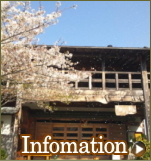 The entire bath area has been built from solid Japanese cypress. 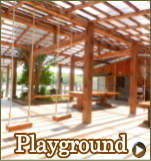 It took 4 years to collect wood and another 4 years to build it employing traditional craftsmanship. The Japanese cypress is one of the slowest growing trees in Japan and is particularly suited for building baths as it naturally repels bacteria and is rot resistant. The Japanese cypress retains the warmth of the sacred water which is essential for its positive health effects on the body as well as on the mind. The soft scent also adds to the calming experience. 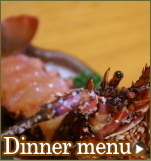 The baths are open before and after dinner as it is thought in Japan that bathing before and after eating is good for the digestion. 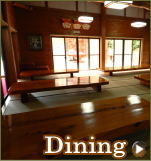 Japan has a long history of using Japanese cypress not only in the construction baths in the constructions of sacred shrines and temples but also in buildings of all sorts, in art, and even in the fabrication of farming tools. 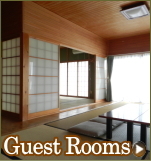 Hiogiso remains loyal to this architectural and spiritual tradition and Japanese cypress is use throughout the Ryokan and its warmth and aromatic character help make it a relaxing ambience. During winter months, we light a couple of wood stoves that not only keep you comfortable but also provide a wonderful place to sit and relax.